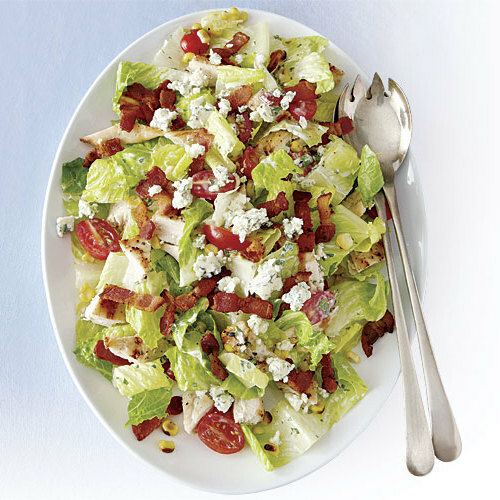 Buttermilk, blue cheese, and bacon: These three Bs conspire to make a chicken salad that’s unbelievably good. 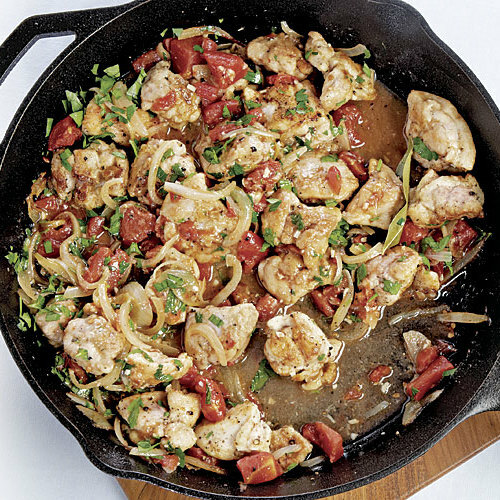 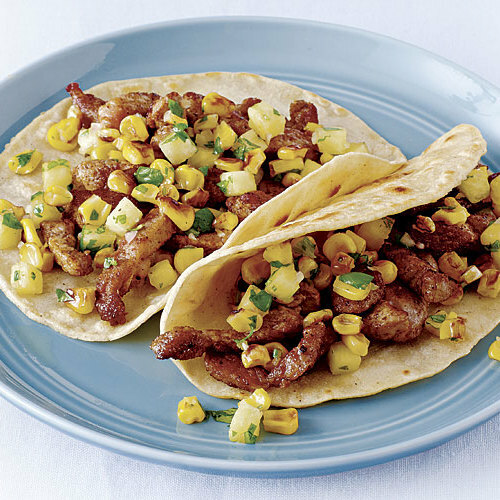 Strips of spiced pork get quickly seared and then topped with a sweet and tangy salsa in this summery take on Tex-Mex. 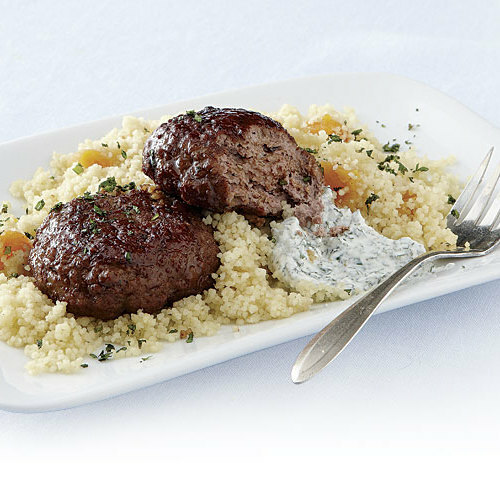 A touch of plain yogurt in these Middle Eastern-style lamb patties helps keep them wonderfully succulent, and a dollop of mint-flavored yogurt on the side balances their richness. 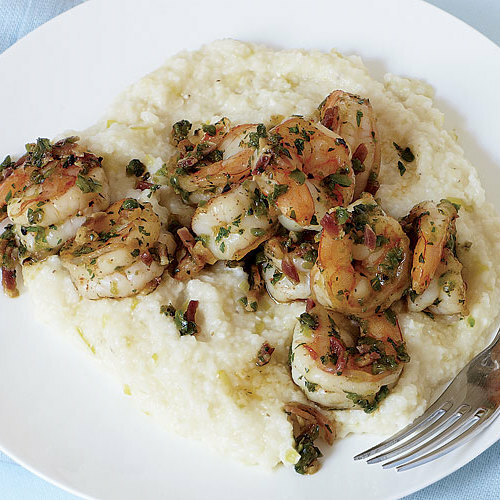 If you can’t find quick-cooking grits, you can use quick-cooking polenta instead—just be sure to follow the package’s instructions for the correct cooking time and the amount of liquid needed. 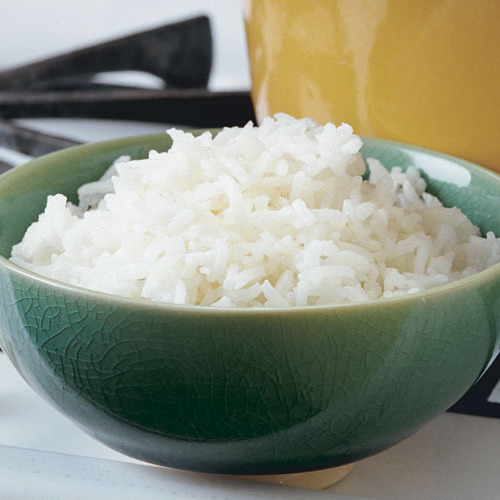 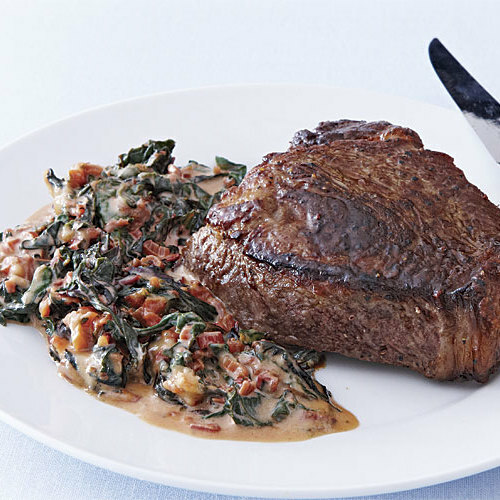 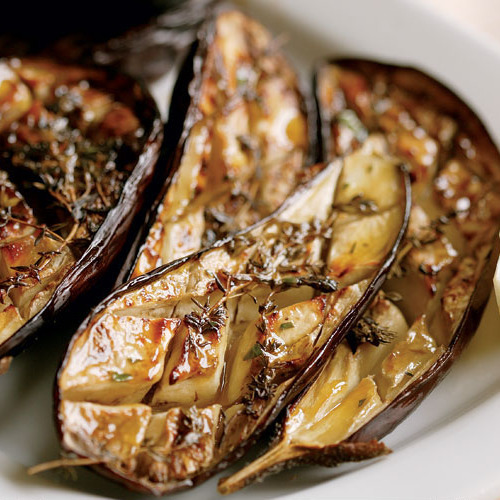 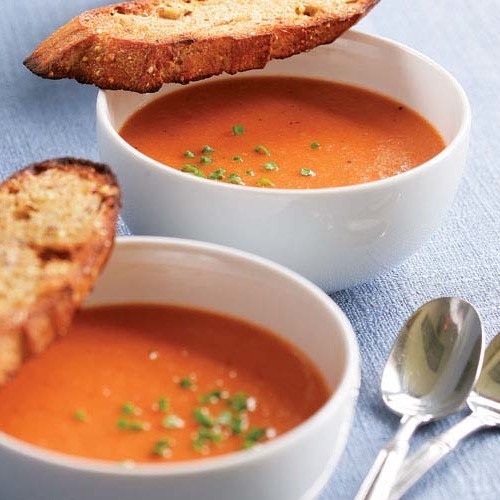 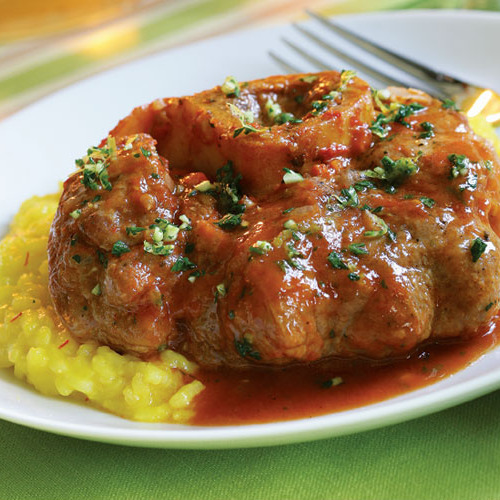 Deliciously piquant and complex, this dish depends on good-quality red wine vinegar, so use the best you have. 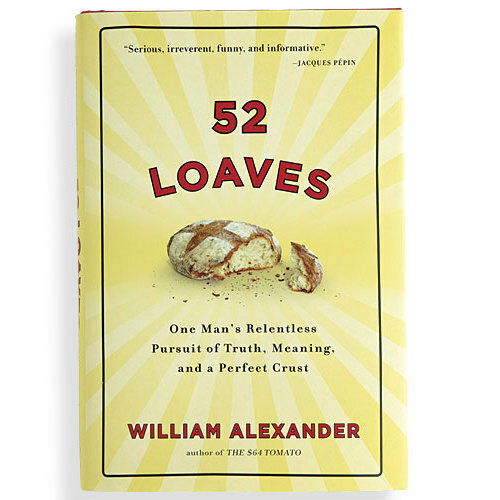 In 52 Loaves we join author William Alexander as he bakes the same loaf weekly for a year in search of the perfect crust and crumb. 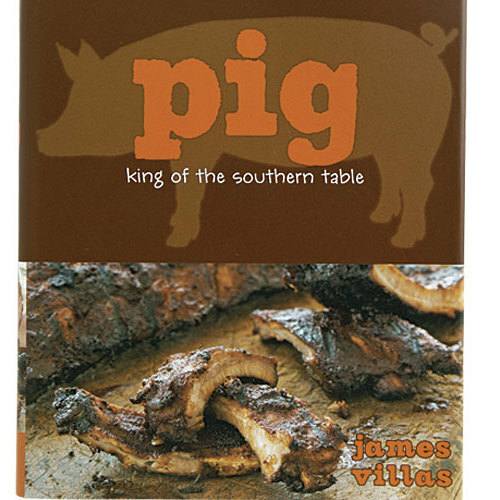 More than just a cookbook, this is a manifesto on how to eat today. 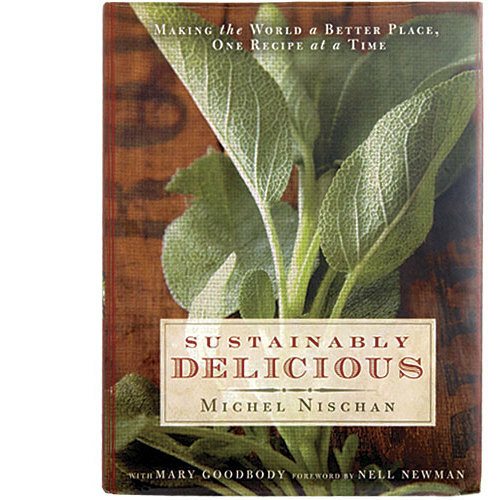 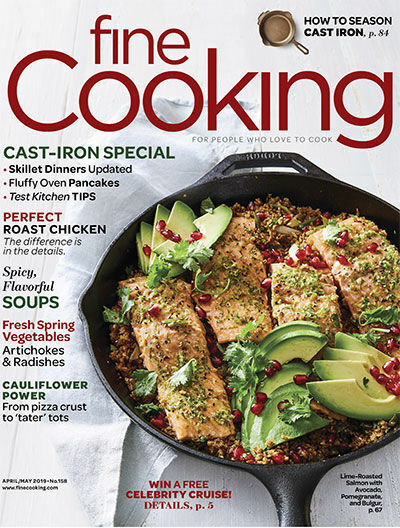 Share your tips for sustainable cooking and eating for a chance to win this book. 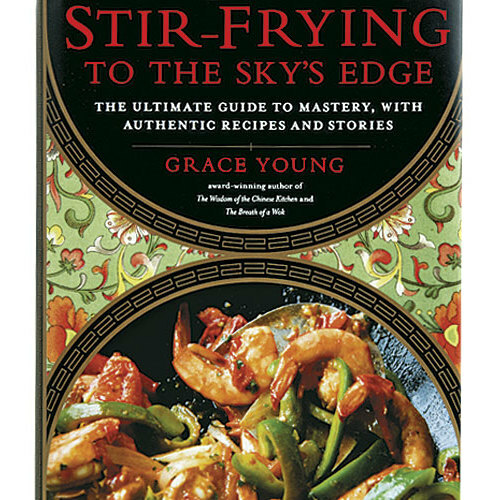 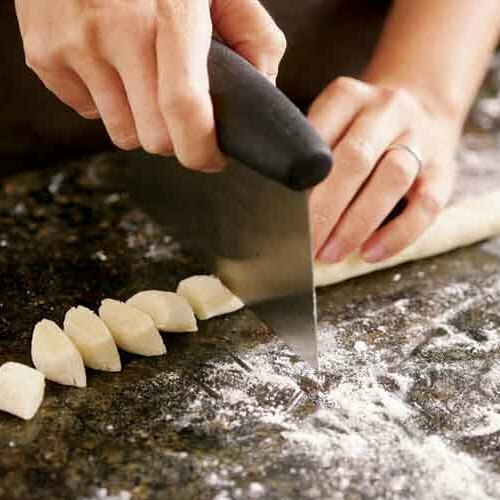 Grace Young’s new book is an epic, must-cook-from guide to an ancient Chinese way of cooking.